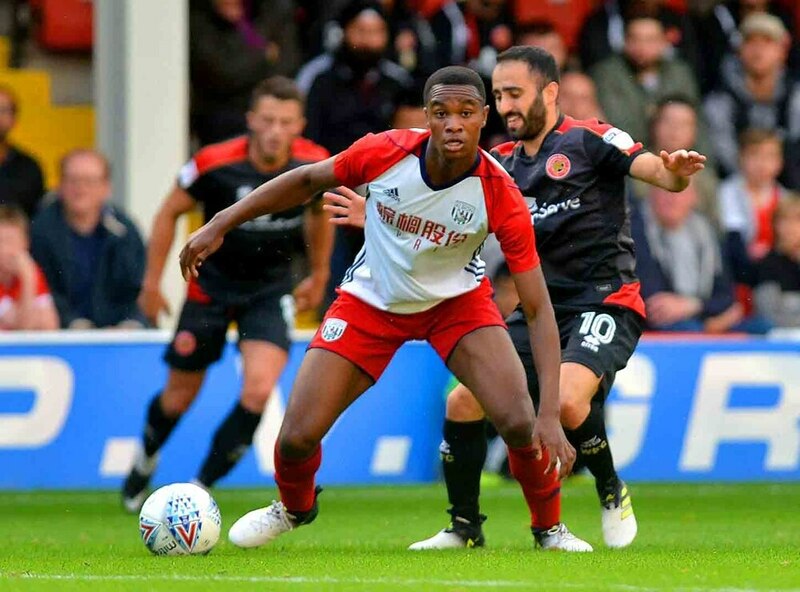 Talented teenager Rekeem Harper has signed a two-year contract before leaving West Brom for Blackburn Rovers on a season-long loan. The 17-year-old central midfielder made his Premier League debut in the season opener against Bournemouth, and expressed his happiness at signing on at Albion for the foreseeable future. "I'm delighted," he said. "I've been here since I was 12-years-old and I've always dreamed of signing a pro deal. It's a great feeling." The youngster joins Blackburn in League One, and he's keen to make an impression for Rovers following his temporary move. "I want to test myself against stronger players - men," he said. "I'm looking forward to the pressure of it all and the opportunity to play real football. "I want to improve technically, tactically and build up some more confidence. "I want them to know Rekeem Harper." He joins Kane Wilson and Kyle Edwards in leaving Albion on-loan on transfer deadline day.